Tickets On Sale Now! 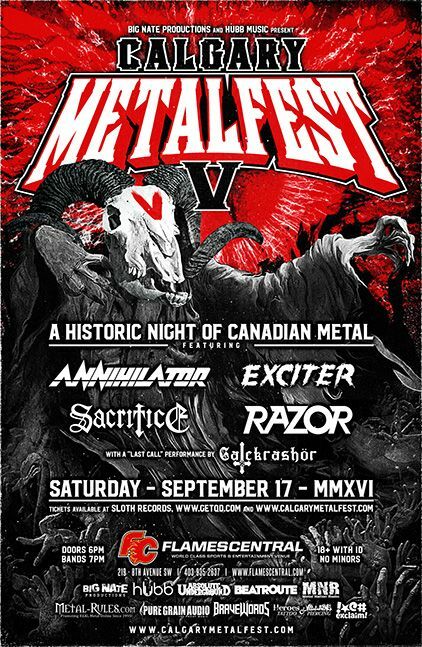 Calgary Metalfest w/ ANNIHILATOR, EXCITER (original line-up), RAZOR, SACRIFICE And More! Big Nate Productions and Hubb Music Proudly Present Calgary Metalfest V! A Historic Night of Canadian Metal! Tickets and VIP passes are now on sale through http://getqd.com/calgarymetalfest and Sloth Records in Calgary for the September 17th, 2016 concert at Flames Central with international touring act ANNIHILATOR whom will be performing a blistering 75 minute set for their first show in Western Canada since 1993. Also appearing, will be the recently reformed and original lineup of speed/thrash metal pioneers EXCITER, their first Western Canadian performance since 1985. The show will be opened by thrash veterans RAZOR and SACRIFICE. These bands are all hot off the heels of multiple critically acclaimed festival performances in the US, Europe, and South America. Calgary’s GATEKRASHÖR will provide last call entertainment. Club shows will be held at The Ship and Anchor Pub, Distortion – Live Music Venue, and Dickens Pub, September 14th through 16th. All shows 18+. 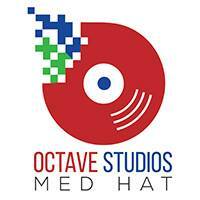 Full lineups and more to be announced! 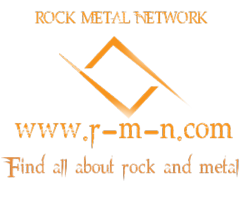 Calgary Metalfest, in its fifth annual year, was started in 2012 by festival organizer Nate Reno after his experiences working with Monsters of Rock (2008) and Noctis Metalfest (2008-2013). Next → Next post: Vancouver’s THE MOUNTAIN MAN Announce Show Dates (BC/ON); Debut EP ‘Bloodlust’ Out Now!